Energy // Posts tagged as "Energy"
Install a Honeywell Digital Programmable Thermostat and Set your thermostat as low as is comfortable in the winter and as high as is comfortable in the summer. 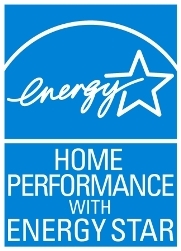 Linos Hvac is proud to announce that York® has launched the new Affinity 98% AFUE (Annual Fuel Utilization Efficiency). A higher AFUE percentage indicates a more efficient furnace.